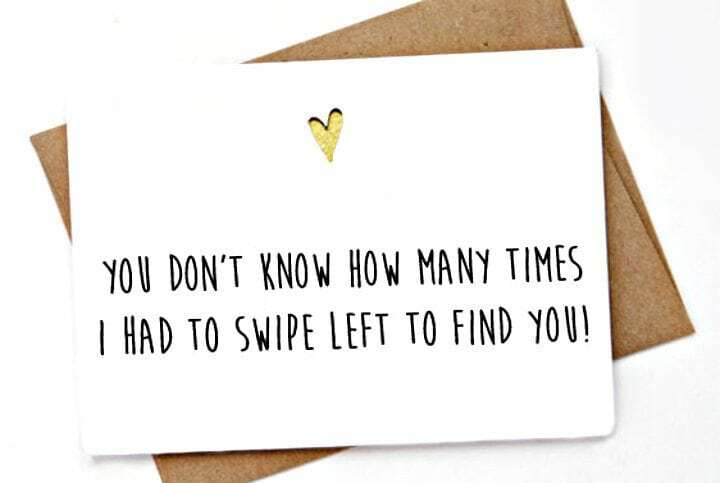 Tinder isn’t usually where long-term relationships are born, but eh, it happens. 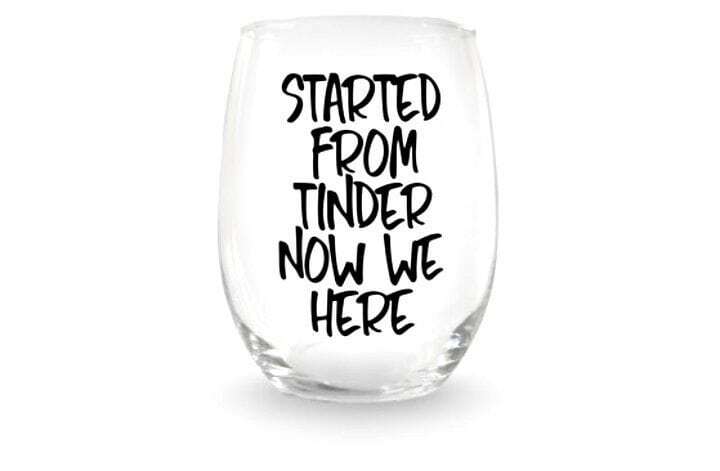 If you’re considering buying your Tinder love a Christmas gift, then things have definitely gone beyond the hook-up phase. Congrats on that. Your search for the perfect gift stops here. Check out these gems. 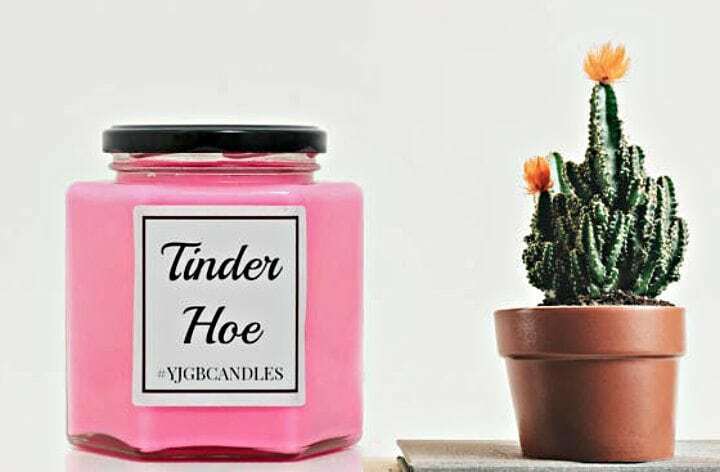 Etsy has these hilarious candles that make great gag gifts for couples who met online. This particular one would be for your girl. Let’s hope she finds it funny. 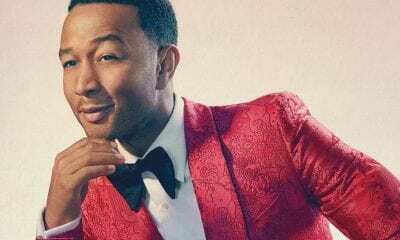 If two people met on Tinder and are still together, they probably leave out the “met on tinder” part when they tell their story to their families. 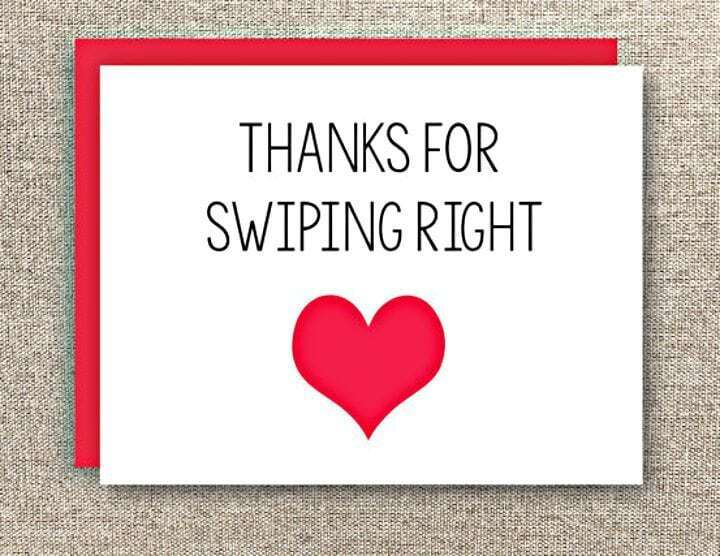 This card is a nice reminder for your love that there are worse couples out there than you. Honesty is the best policy, they say. 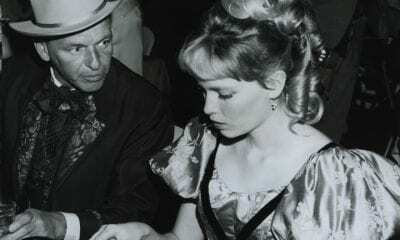 You can’t really control who you fall in love with. I love it when one night stands turn to 124-night stands. 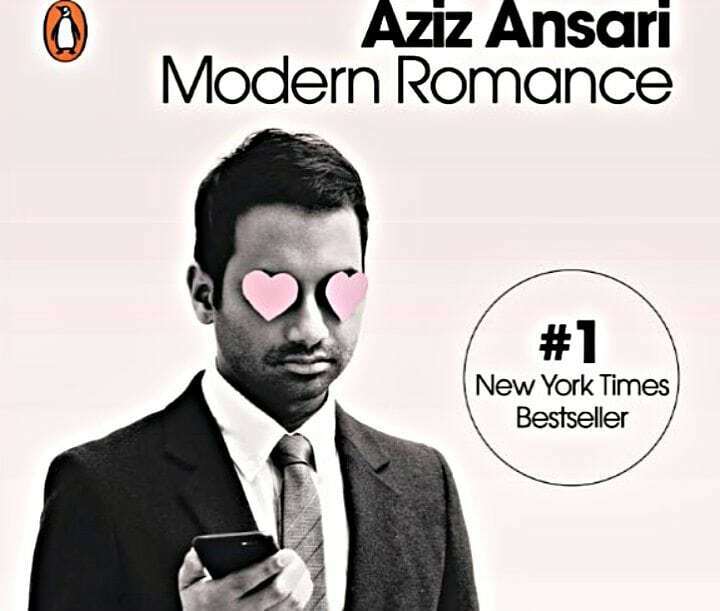 This book is all about dating in the digital age. Since you met on Tinder, this book will guide you through to your next step. It will also make you laugh. A LOT. 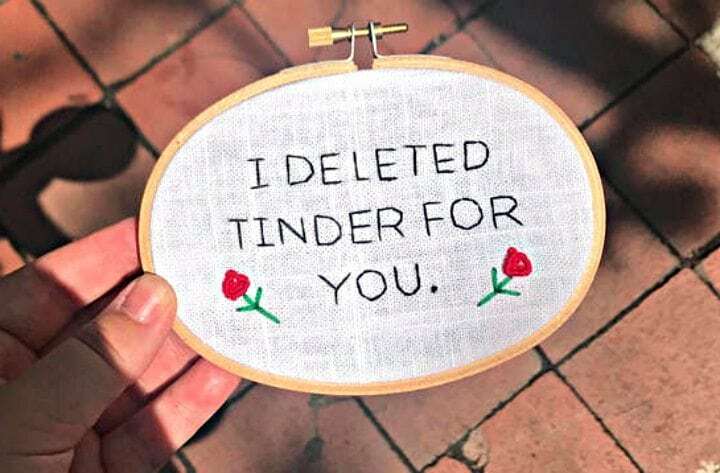 If you’re in love, this is the best gift you can give to that special someone you met on Tinder. A simple thank you is always nice. It’s good to let him know you understand he could’ve gone with anyone else but chose you. These mugs are a good reminder of how it all began: good ole’ physical attraction. 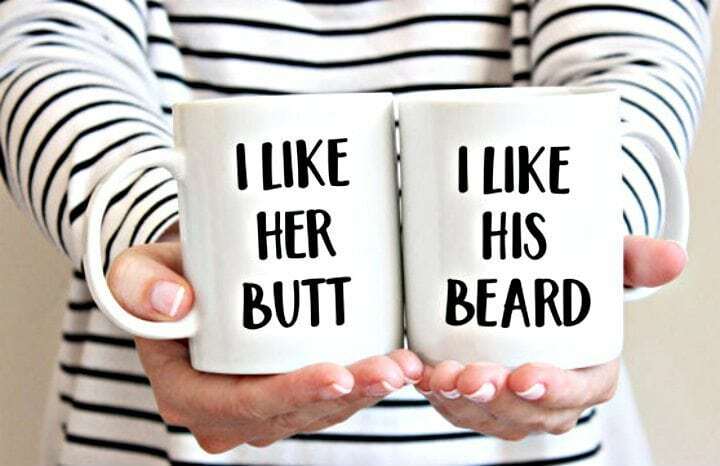 Gift tip: stuff the mugs with thongs and beard oil. Make sure to list things you love that you’ve never voiced before. For those of you who knew what you wanted and didn’t stop until you found it, this card is perfect. It’ll be a nice boost of confidence for your boo. If this cup isn’t an in-your-face reminder to the haters, then I don’t know what is. This gift is for the couples with no shame.